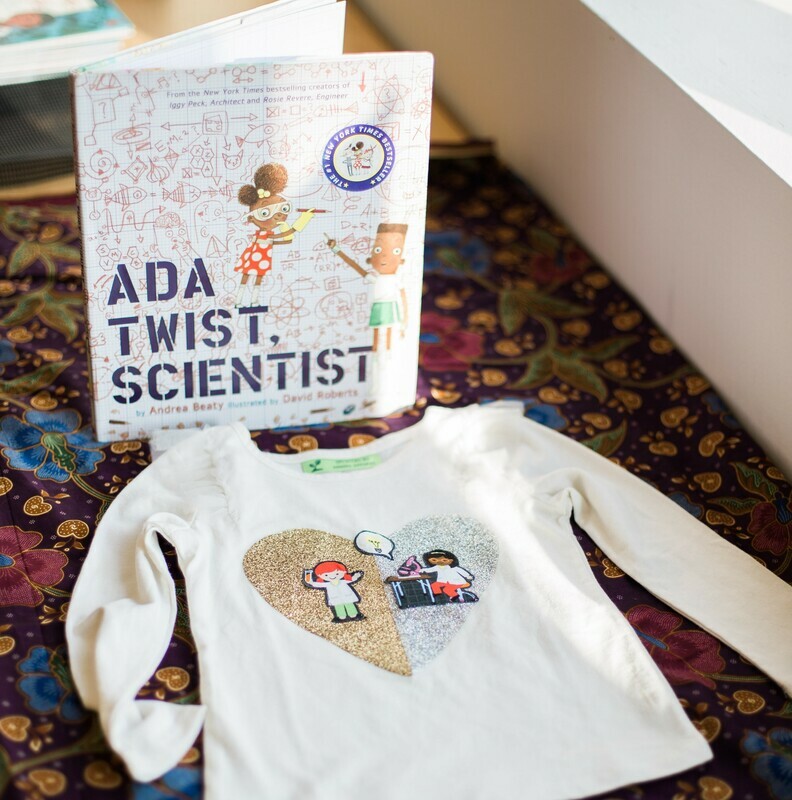 Annona Apparel celebrates the diverse stories we love to share with our children. 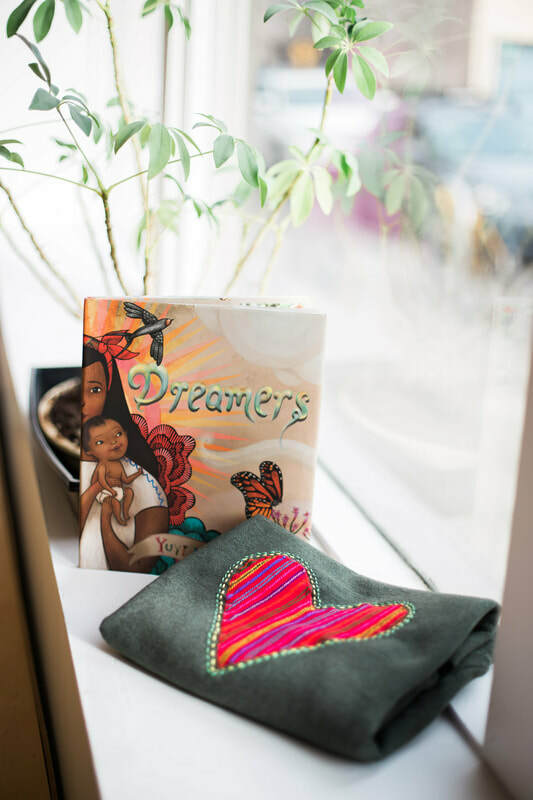 Rooted in the belief that storytelling can expand our world while bringing us closer together, our clothing represents hope and strength for future generations. Annona trees can be found in beautiful climates worldwide- including Central and South America, Caribbean Islands, African countries, and Asian tropics. They bear sweet fruits that share certain traits and are also different according to region. Like these unique trees, Annona Apparel started from a seed of thought. 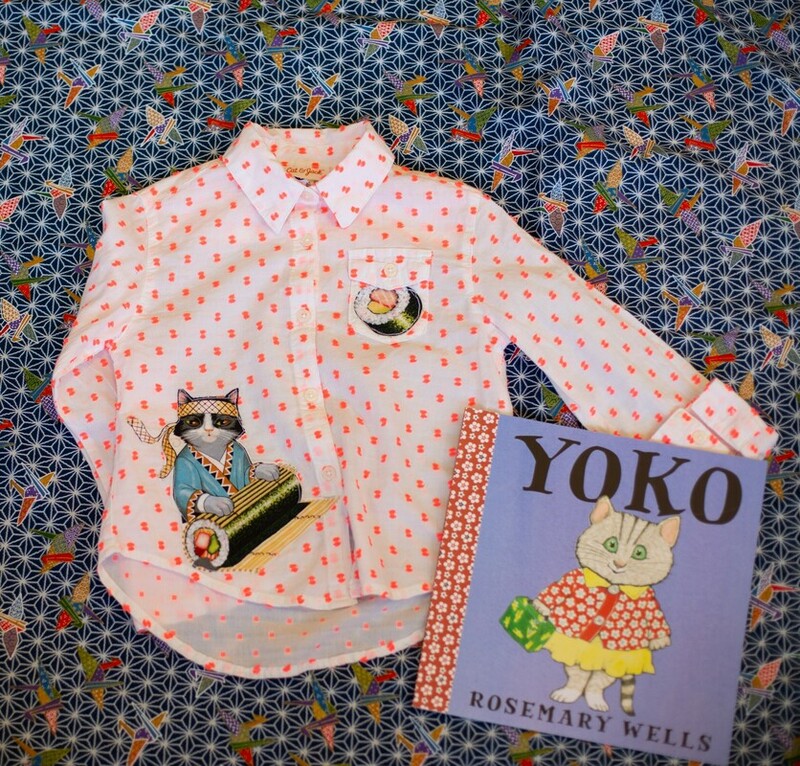 What if clothing could provide fruitful and mindful stories and conversations? Annona Apparel upcycles children's clothing, offering quality sustainable and inclusive gear for the seedlings in your life. ​Proceeds support Connecting Community programming. 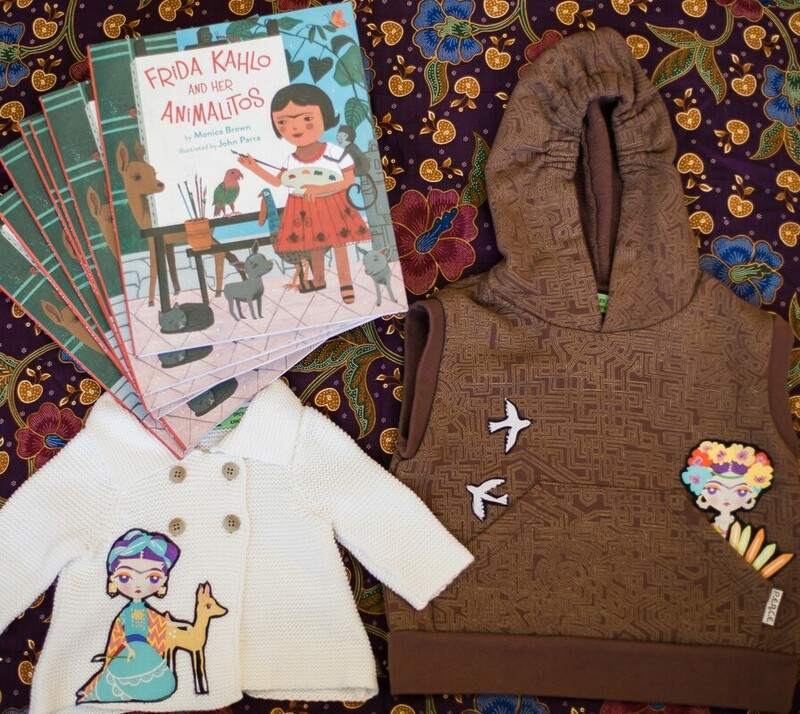 Annona Apparel is offered in combination with books at StoryCorner events, local markets, and through email orders. 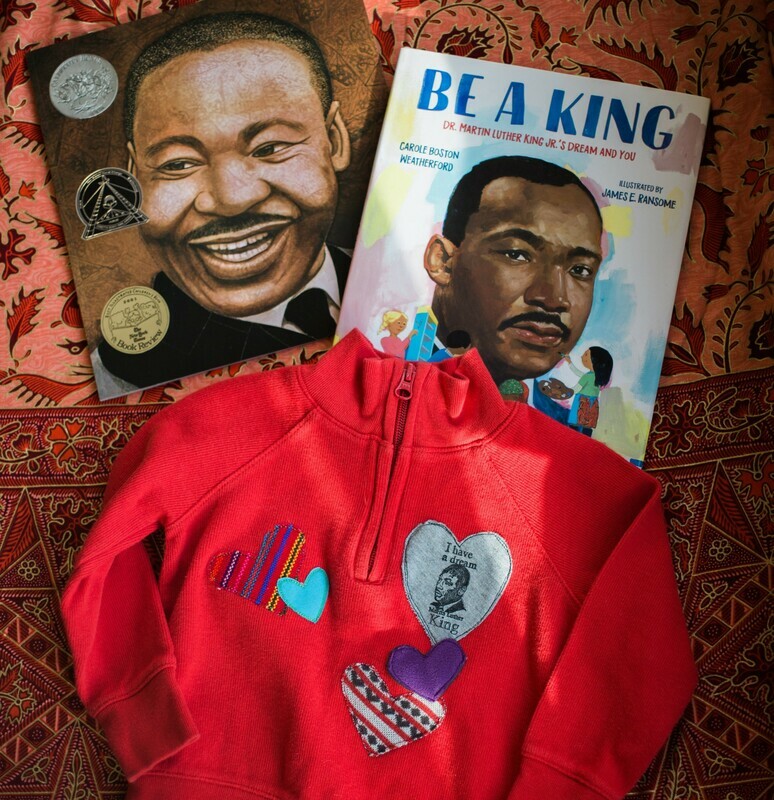 Please contact us to order your clothing featuring Reverend Dr. Martin Luther King Jr., Princess Dress Mash-ups, Frida Kahlo, Sushi Cats, and Girls in Science. I love Annona Apparel gear!